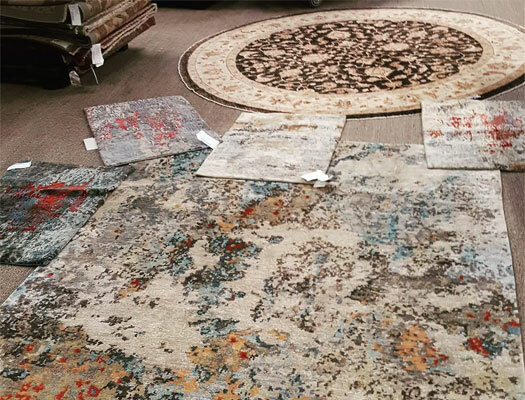 We understand that sometimes you just can’t find exactly what you’re looking for even in a showroom that has more than 3,000 rugs. 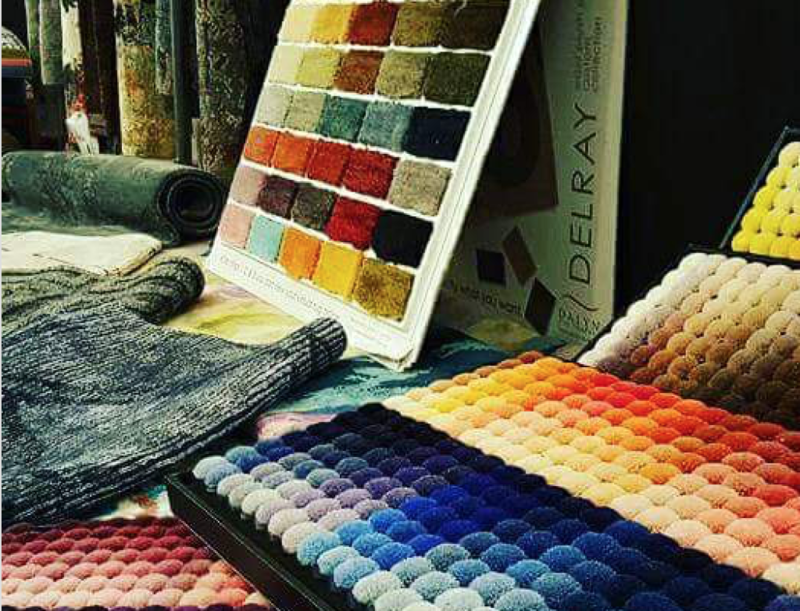 That’s when custom rugs are in order. 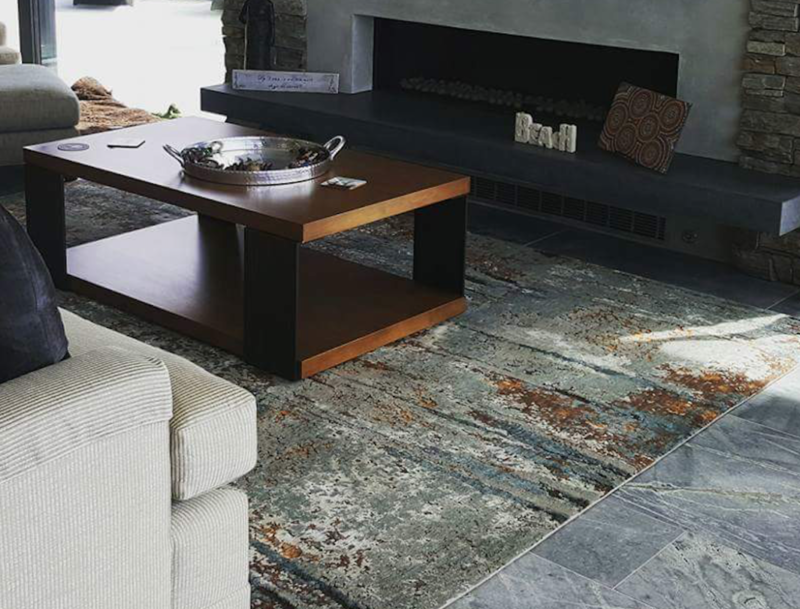 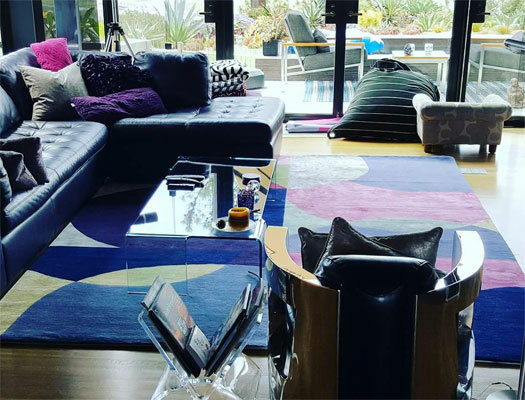 Maybe you’re trying to match a color pattern or you have an interesting shape or unusual floor space for a rug–we can help. 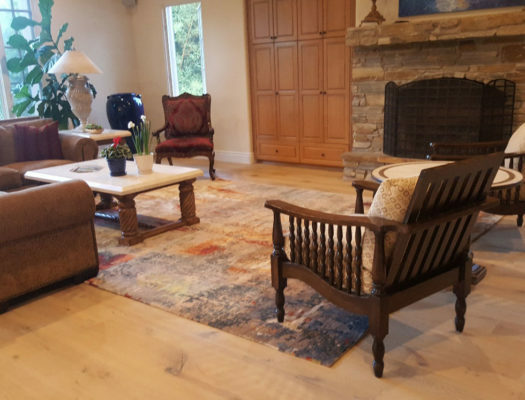 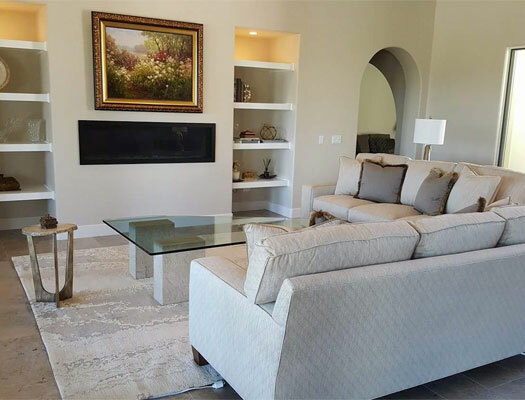 Our custom orders can incorporate the look and feel you desire and will then complement your existing design, artwork, furniture and fit in the space exactly the way you want. 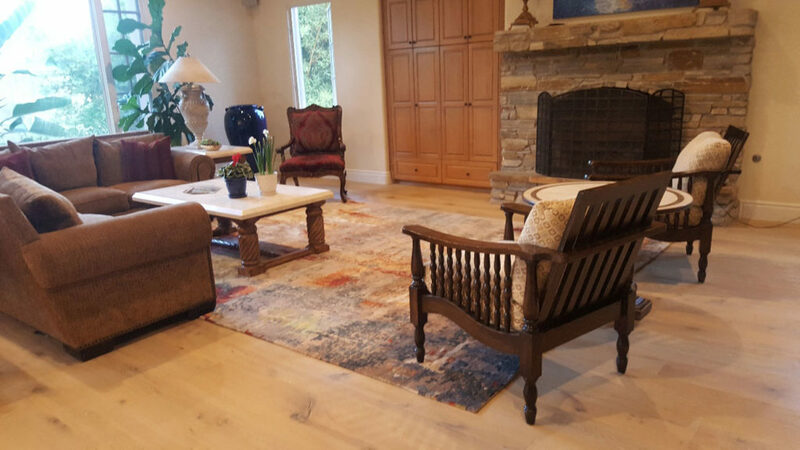 We have an extensive inventory and creative minds, so stop by our showroom to talk about your custom order, or contact us today.